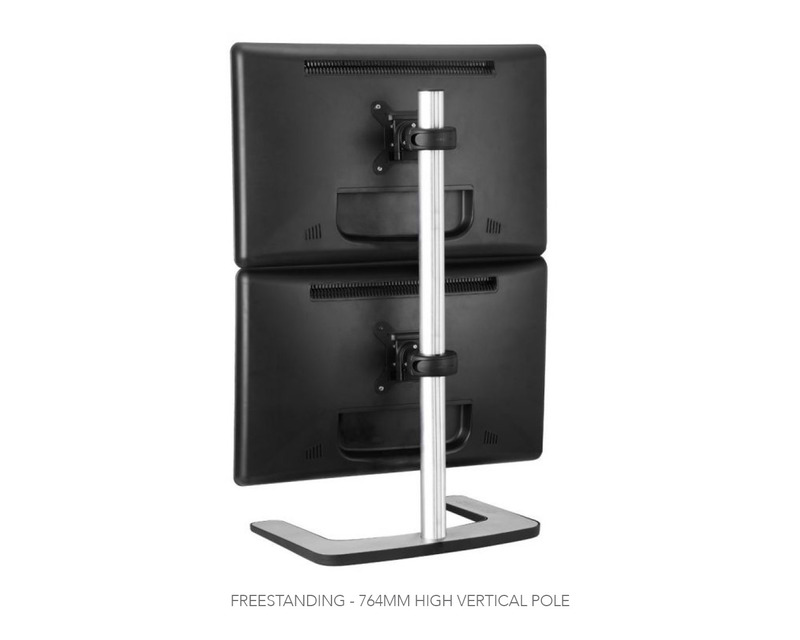 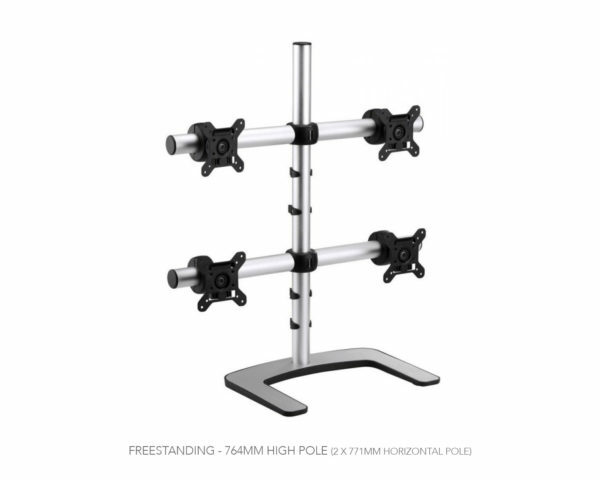 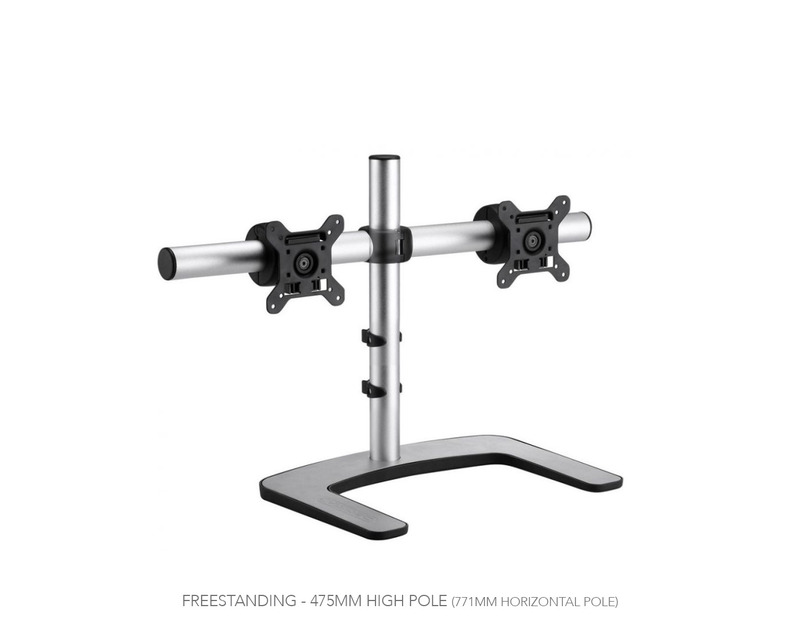 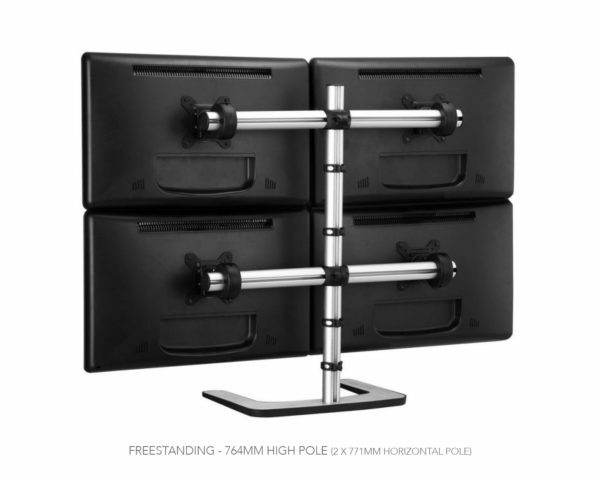 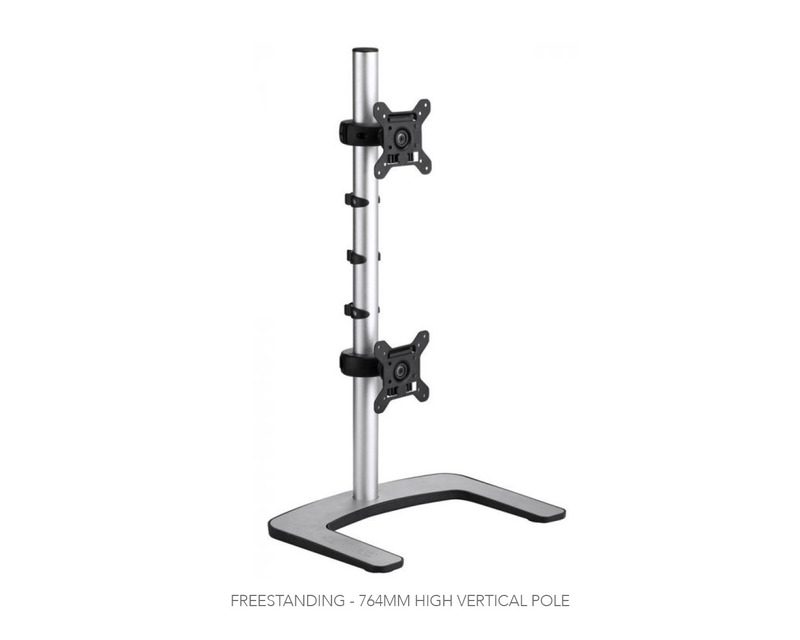 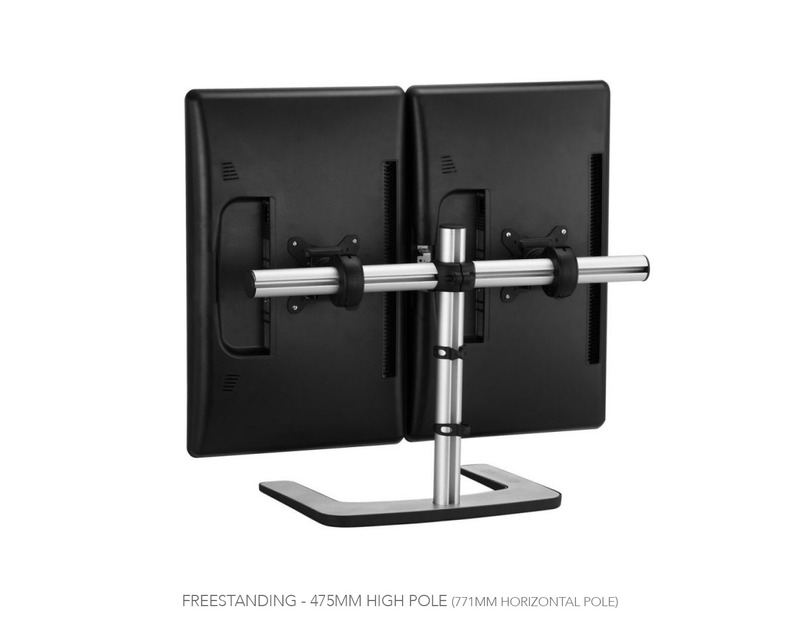 The AF series freestanding is an elegant design with a small footprint leaving your desk clear of clutter with the flexibility to be located anywhere on the desk. 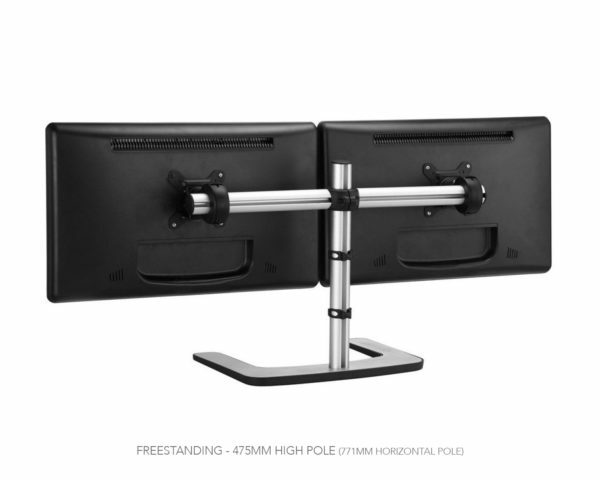 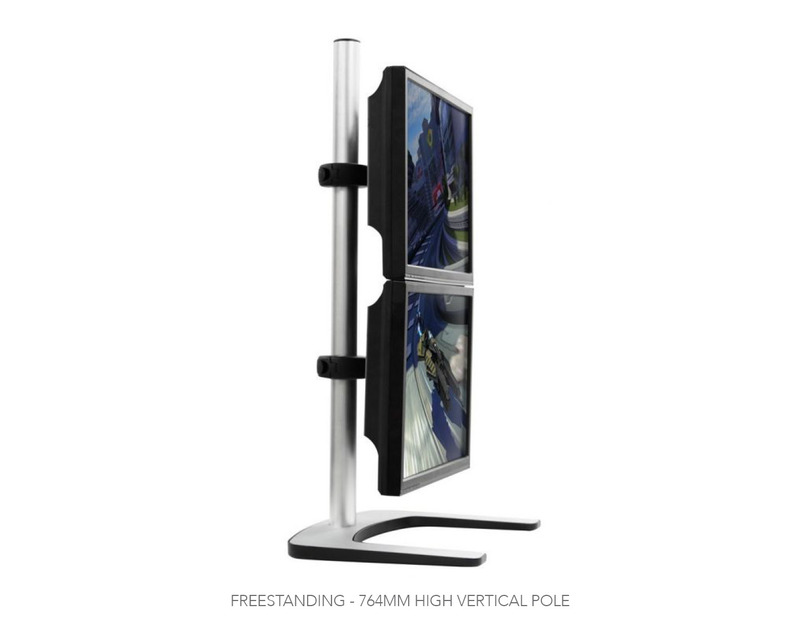 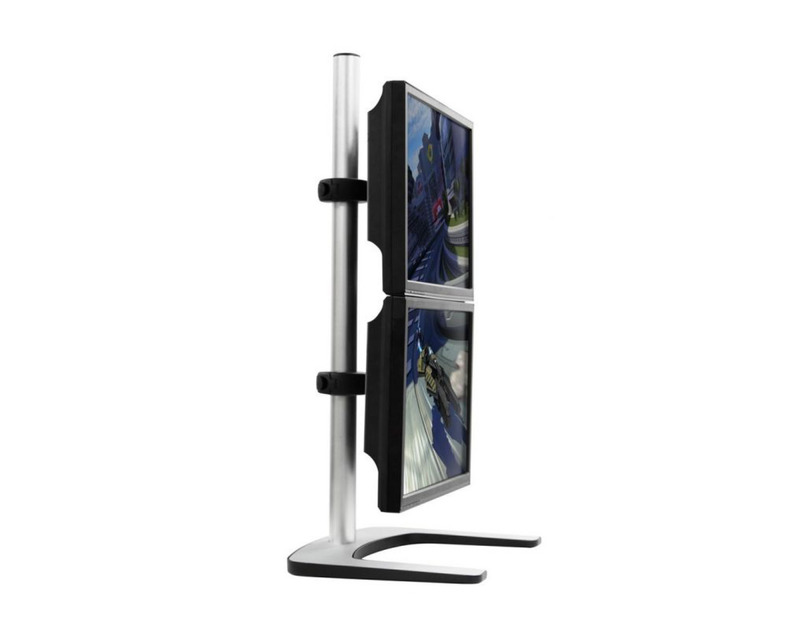 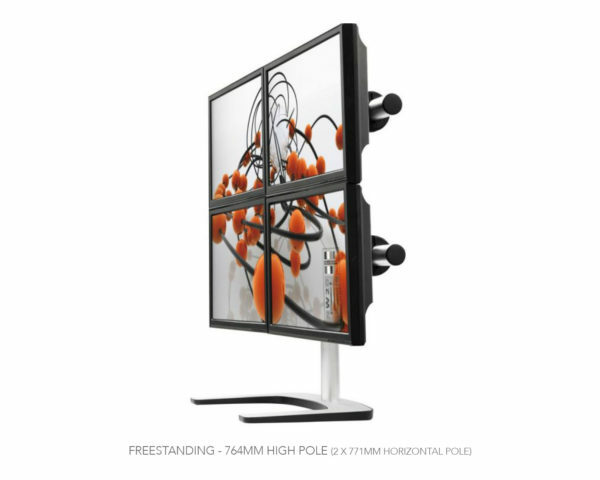 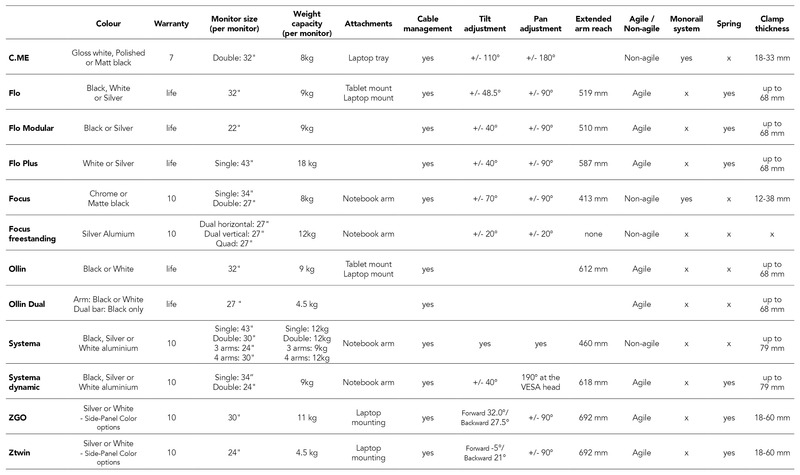 The monitors can be independently and infinitely adjusted up to 20° in any direction, and provides landscape to portrait rotation. The unique QuickShift™ lever provides independent height adjustment without the need for a single tool.